This afternoon we posted our very last update for the Drop Target Omnibus Kickstarter. 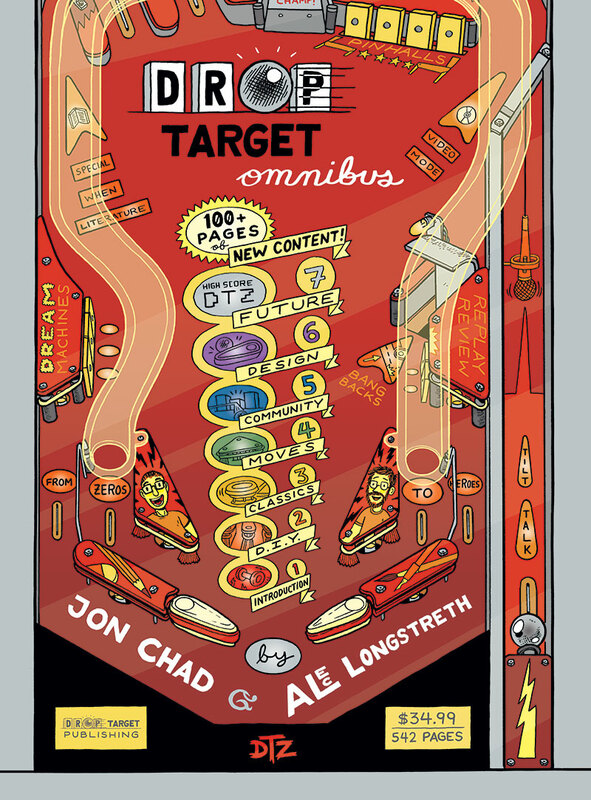 All the backers have received their books, so the Omnibus is now publicly available for anyone to order!!! International ordering will be available in the next 6-8 weeks. Thanks to everyone who backed the Kickstarter or helped us spread the word about this project!